LoanMart has a mission to provide an amazing customer experience that may allow you to solve your financial emergencies with ease and hassle-free1. Since we opened our doors back in 2002, we’ve wanted to give customers a simple way to get the money they need fast without any hoops or long processes. We make title loans and money less stressful and as easy as it should be. 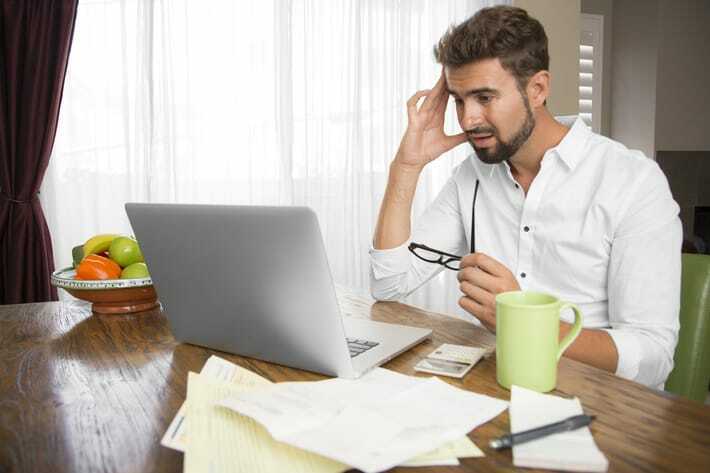 We understand that financial emergencies already bring stress and problems, so we want to make sure our process is the exact opposite, so you don’t have to worry about more things. That’s why we offer multiple avenues for applying for an auto title loan. We want you to have all the options and to choose the method that’s easiest for you. No store near you? Check out how you can apply online below! Fill out our online inquiry. Our online filing form can take you less than 5 minutes to fill out. Once you’ve submitted your form, a representative will contact you shortly. Send in your documents. Did you know you can text or email us your documents? LoanMart has created an easy way for you to submit documents. You just have to take pictures of your car and documents, then text them to 1-818-521-2470 or email them to lmdocs@loanmart.com. Collect your funds1. We also have many ways you can collect your funds, and all you have to do is choose which is easier for you! Once you’ve been approved and you are ready to receive your funds, it’ll be easy to choose the best method for you. You can receive it electronically or pick it up at a participating store. LoanMart and MoneyGram have made it even easier to pick up your money. Not only can you pick it up at participating stores, but you can also pick up your funds from a MoneyGram location near you – or you can just receive it electronically to your bank account or mobile wallet. If you’re looking for a hassle-free way to pay off your loan, LoanMart offers a variety of payment methods for paying off your title loan. We’ve not only created an online account that allows you to monitor your payments, but we’ve also created an app that puts your title loan payments in the palm of your hand. If you prefer to pay in person, you can head over to a participating store or MoneyGram to pay it off, or you can mail it into our main office. We provide our customers an A+ customer service experience. 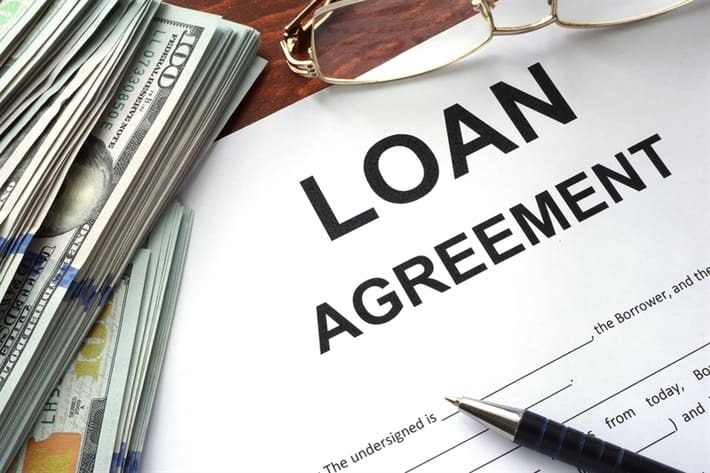 Not only do we want you to have a hassle-free title loan experience, but we want to be a trusted lender if you ever run into a financial emergency again. Our US-based call center allows you to call us before and after standard business hours, and we are here to help you with any problems that arise. Just because our process can be completed online doesn’t mean you can’t talk to a real person. Contact us today at 1-877-787-4923 to learn more about our title loans. If you’re ready to apply, get started on your hassle-free application today by filling it out online.